Chinese Baijiu - a flammable white liquor, and the most popular spirit worldwide (consumed more than vodka, gin, rum and tequila combined). Distilled from fermented sorghum, wheat and grain, Baijiu has been loved and treasured by all generations and dynasties for over 5,000 years. Now Baijiu is slowly entering the Western world, sharing its amazing rich Chinese essence. 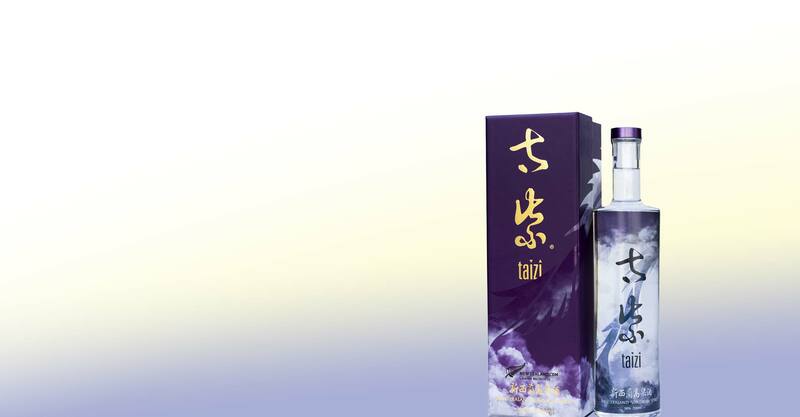 Taizi literally means "Extreme Purple" but sounds the same as "Crown Prince" in Chinese. It is the first Baijiu made in the west (New Zealand). Using high quality produce found in the Southern Hemisphere with a century-old copper distillation pot and pure underground spring water from the Souther Alps. It is a drink made for Crown Princes - The Ultimate Imperial Experience. The Mountains of New Zealand are shrouded with green forests or blankets of powdered snow. Hidden rivers and waterfalls flow into quiest lakes and pure-clean springs. The rocky ravines and deep valleys bear witness to sleeping volcanoes; old and new. New Zealand is what Nature was meant to be.